I’ve been busy getting ready the next updates to Myro Controls line up. We have an iPhone application in the works and have also updated our panels. The MYRO-8W now feature a much more powerful Intel Atom based processor which will allow us to do some more CPU intensive tasks. 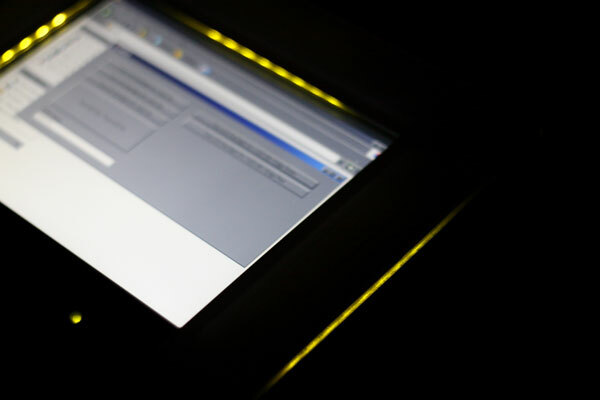 We have also updated our Embedded XP build to accommodate some of the panel’s new features like the edge glow effect. This effect makes it easier to see if the system is armed (red) or disarmed (green) from a distance. For more information check out www.meetmyro.com.